Kasey, I came back to check to see if you'd changed your profile photo. I love your new one! I am dog lover though and your previous photo was a favorite of mine. Your market report for Canyon County homes under $250k is very informative. Buyers would be wise to contact you and John! I see you changed your profile photo..... I like it! 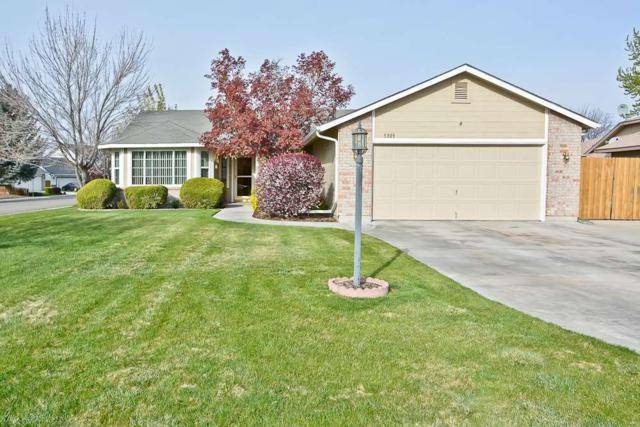 Canyon County homes under $250,000 has to be a hot market. I'm sure buyers will be calling you for representation! Good morning Kasey and John. Thanks for the information and update about the Canyon County real estate market. Families moving to the area will be happy to see that you have an available selection of very affordable homes. Dorie Dillard CRS GRI ABR prices are on the rise here. It's amazing how few are available in that price range. It's gone up this fall; the spring and summer were really tight. Hello Kasey and John Boles, I wish I could buy a newer ranch in the Denver area for under $400,000. Will need to one of these days! Kasey, sure wish we could find homes in Denver with these prices. Sure hope Jon & James receive many calls.